Nordicphotos. Storm on the way at the island Branno (Brannö). Westcoast, Sweden, summer. 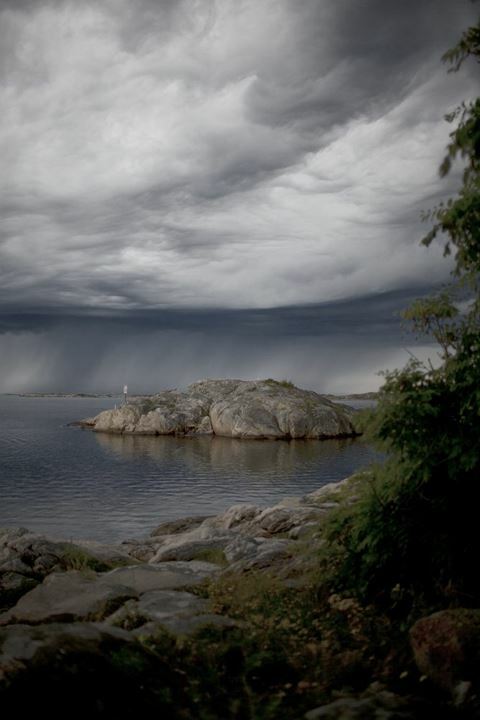 Storm on the way at the island Branno (Brannö). Westcoast, Sweden, summer.